SocialNature has a new testing opportunity to try some free products! 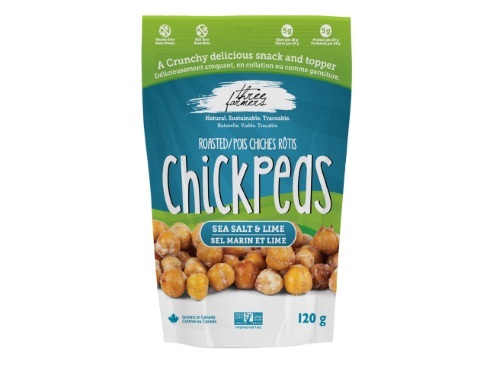 Sign up for a chance to try out two Free 25g packs of Three Farmers Roasted Chickpeas! Choose from three popular flavours: Barbecue, Balsamic & Cracked Pepper, or Sea Salt & Lime. Click on "Want it" at the link below, then complete the short survey. You'll get an email if you are selected to try this product.